D’Agostino Agency Insurance understands your love for open waters. We also understand that you need adequate protection against the unique risks present in the waters. We therefore provide custom-made policies that protect you and your investment as you explore and enjoy life in the waters. We are here to ensure you have a peace of mind as you hit the waters. A boat insurance policy is the best solution you will have to protecting yourself and your pleasure boat against any hazards, in or out of water. 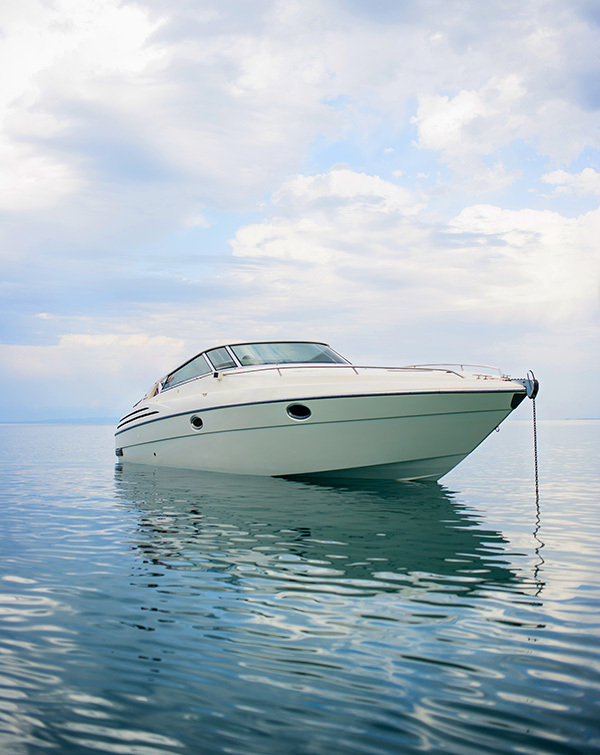 Often, clients assume that their car insurance or homeowners’ insurance policy covers their pleasure boats. However, you require specialized pleasure boat insurance. Besides, for pleasure crafts you may require additional coverage for your sail boat or ski boat. In which case, a pleasure boat insurance policy is the best deal. D’Agostino Agency Insurance provides comprehensive pleasure boat insurance policies that offer the needed coverage within your budget. We offer a variety of policies with several coverage options for all pleasure boat classifications. What is Considered a Pleasure Craft? Liability coverage: covers third parties specifically. Feel free to let us know any needs that you may have and are not mentioned here and it will be our honor to customize a policy just for you. Contact D’Agostino Agency Insurance for a free pleasure boat insurance quote. Before heading out into the waters you want to be sure that your boat is insured against any damages, collisions or any mishaps. 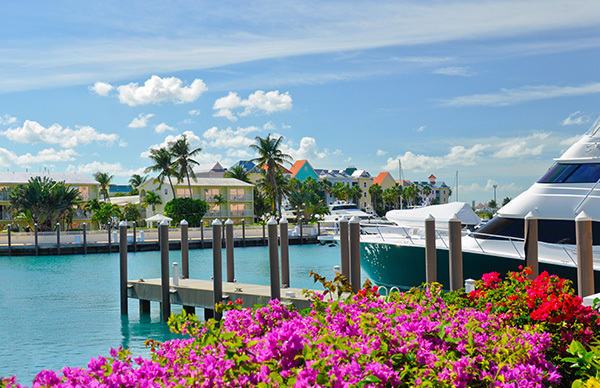 However, if you do not already have a pleasure boat insurance coverage, chances are that you are prone to any imminent risk. D’Agostino Agency Insurance will help you to tailor make a comprehensive cover for your pleasure boat. In addition, we will address any concerns you have and guide you on how to use your boat in order to minimize risks. All these services will be at a budget friendly price and with excellent customer care. 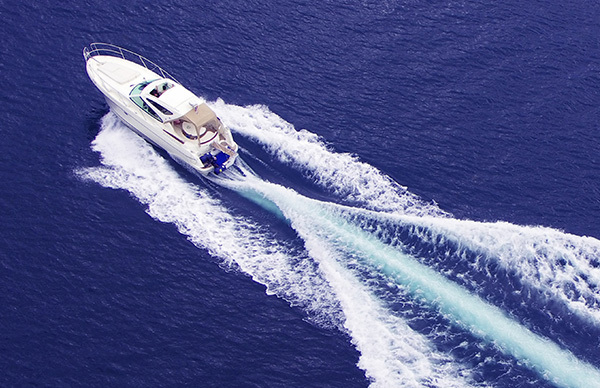 Contact us today for a free pleasure boat insurance policy quote.